Volume won’t be turned down, at least not anytime soon. ThinkWrite is at the forefront of audio accessories in education and for good reason: their diverse line of headphones and headsets offer students the ability to learn and be focused in the classroom. These products are particularly valuable to classrooms because of their inherent compatibility with Chromebook, a primary laptop MicroK12 distributes. What’s all the fuss about headphones being used in the classroom? One thing that really stands out with ThinkWrite is its use of recording. Using ThinkWrite’s impressive line of headsets, students are able to record themselves reading so teachers can monitor fluency, a general tool to gauge if there is a need for extra attention. Along with recording reading, students can record their own writing. As most people know, reading your own writing aloud helps in the editing process. With ThinkWrite, teachers and students will be able to listen closely while making edits. Other useful benefits of ThinkWrite? If audio is your passion, then count on ThinkWrite headphones to show you the way. Popular editing applications such as Audible and GarageBand allow students to create original songs, podcasts, etc. 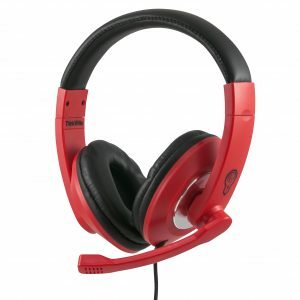 with voice effects recorded with the headset component. Not only do students benefit from ThinkWrite, but teachers do as well. Being able to leave voice feedback has never been simpler. By using ThinkWrite headphones, teachers can leave voice feedback on student’s projects and work. 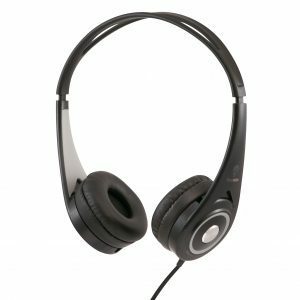 Are there different types of headphone offerings, to suit student’s needs? ThinkWrite’s Ultra-Durable Headsets are designed to utilize voice-to-text on students Chromebooks, for reading fluency recordings. Other unique features are an array of colors – red, navy, and black. These headphones along with all others are equipped with a 1.5 mm audio splitter. The Ultra-Durable Headphones offer the exact features and color options, but don’t come equipped with the retractable microphone. Imagine putting on headphones and feeling weightless. That’s what it feels like when possessing Ultra- Light Headphones. 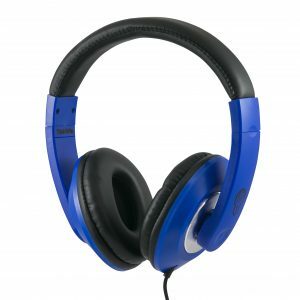 Convinced ThinkWrite Headphones are the ones for your students? Check out our website to learn more.